We do not specialise in any one particular make or model, but we do specialise in quality. More often than not, cars that are offered to us are turned away because our benchmark standards are quite simply, not being achieved. One thing that we will not do is offer inferior examples to our ever increasing and demanding client base. Many customers purchase without even seeing the end product – a true leap of faith, but one that has taken many years to achieve, providing the peace of mind that you can rely on, knowing that when your dream ‘classic’ rolls out of the transporter, it will be everything and more than you expected. If your specific requirement is not physically sat in the showroom, then please tell us. Many hours are spent sourcing that hard to locate dream. You may not have the knowledge or confidence to follow the ‘private purchase’ route or you may have done so in the past and have suffered the consequences. What about the auction route? Buyer beware – this is often costly and frustrating! We can remove that fear and provide you with the facility to source, prepare and present that long awaited dream. We are open seven days a week and are awaiting your call. Our new storage facility is now complete and operational awaiting your ‘pride and joy’. Our ideal, central location, means that there is easy access whether by road, rail or air. We are situated between the M1 and A1 and only a short distance from East Midlands and Robin Hood Airports. London is a very short, easy journey from Kings Cross to Newark Northgate of 1 hour 20 minutes by train. Dehumidified and fully alarmed, our purpose built facility gives you the alternative when space is at a premium at home. 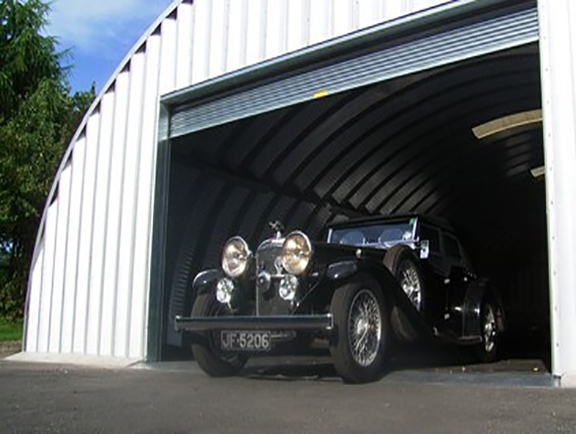 Various ‘levels’ of long or short term storage is available, all tailored to meet your individual requirements, including collection and delivery, full maintenance programmes, valeting etc. etc. Quotations are available on request dependant on your specific needs. All types of vehicle can be accommodated from as little as £20 + VAT per week. Please call to discuss and book your slot. All vehicles will be washed and inspected prior to storage. Fluid levels will be checked and tyres inflated to correct pressures. full body polish, clean and polish all glass, interior clean etc. required prior to commencement of storage. Please note that all figures, quoted above, are exclusive of VAT. This will be charged at current rate. 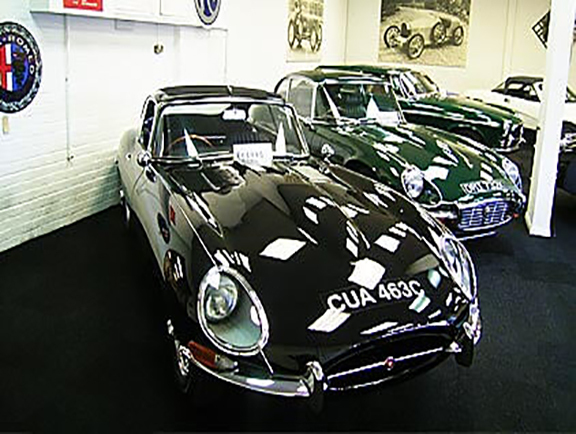 Sherwood Restorations’ fully equipped workshops enable us to offer you, the ‘classic car devotee’, the peace of mind that we all require when you purchase your ‘dream’. 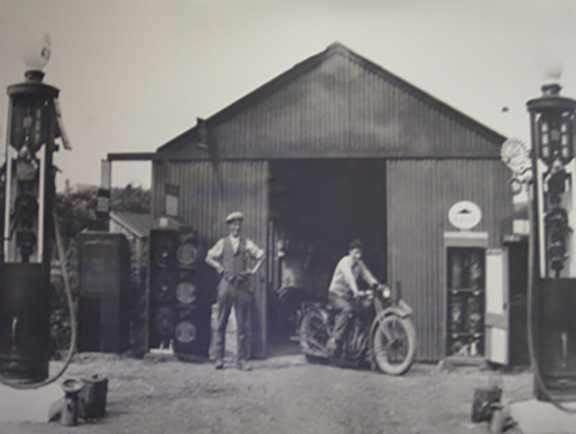 From a pre MOT inspection to a full service, from minor bodywork to a full chassis up restoration and anything in between, our many years of experience mean that our long established team, have all the capabilities and more, to totally fulfil your requirements. Many concours winning vehicles have left our workshops over the years, as well as numerous fully prepared competition cars, so whether it be race or rally, all vehicles are completed to the highest of standards. Please call to discuss your individual requirements.